Okanagan communities have a special reason to celebrate this BC Day, thanks to a new digitization project initiated by UBC’s Okanagan Library that makes the region’s history accessible to the world. 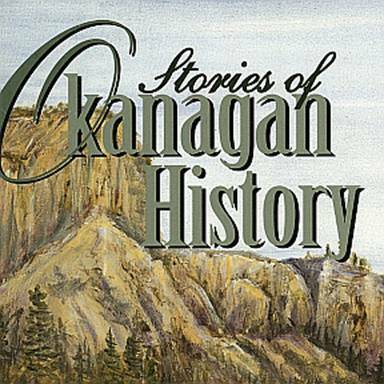 Now the rich history of the Okanagan is available in digital story form. Nearly 70 volumes of the Okanagan Historical Society’s (OHS) annual reports were recently digitized. The collection is available online in UBC Library’s digital collections. This publication is one of the longest, continually published historical periodicals in British Columbia, and includes contributions from branch members including Armstrong-Enderby, Kelowna, Oliver-Osoyoos, Penticton, Salmon Arm, Summerland, the Similkameen and Vernon. The reports have been used for teaching and learning for decades, with topics ranging from physical geography to cultural studies. The digital collection features more than 15,000 pages, dating from 1926 to modern day, though the most recent years have not been widely published. “The content that has been made publicly available through this joint initiative between the Okanagan Historical Society and UBC Library will be a tremendous benefit to not only our UBC students, but to all researchers who take an interest in the fascinating history of the Okanagan Valley,” says Heather Berringer, deputy chief librarian at UBC’s Okanagan Library. UBC’s Okanagan Library proposed the project, and UBC Library’s Digital Initiatives Unit in Vancouver digitized and created the online collection. An official launch celebrating the digitization of OHS Reports is planned for September 2013. Okanagan Historical Society annual report cover illustration. 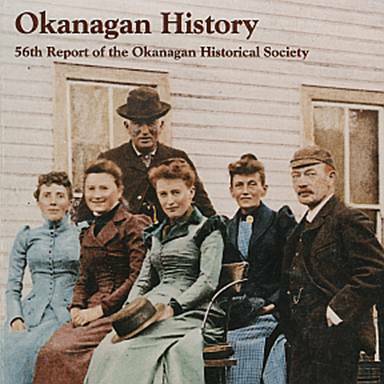 Cover illustration of an Okanagan Historical Society publication. UPDATE: This event has been postponed until further notice. Vancouver and Southern Gulf Island author Julie Emerson will be reading from her novel A Hundred Days: a Botanical Garden at the Irving K. Barber Learning Centre on Wednesday, August 21 at noon in the Lillooet Room (Room 301). A Hundred Days is a story about Rosemary, who lives on an island in the Pacific Northwest. Every day she chooses a different flower or herb in history, and mythology, from Day 1: Peony to Day 100: Pearly Everlasting. As she records her observations and her experiences on the island, the novel reveals the intriguing fascination and appreciation of island life and a wonderful reference for any gardener. This event is part of the art exhibition The Proverbial Calligrapher by the Westcoast Calligraphy Society during the month of August. Published in 2012 by The New Albion Press, in a gorgeous paperback edition with 100 pen and ink illustrations. 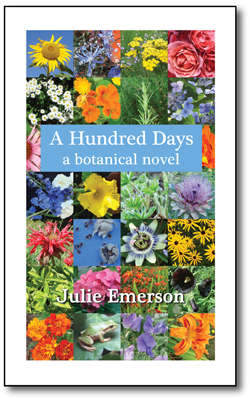 This novel is an appreciation of island life and a wonderful reference for any gardener. Please register for this event in advance to ensure seating for this event. Sauder School researchers and students have trial access for the next month to two important databases of international public and private company information. Please test these databases during the trial period and send feedback by August 20th, using the feedback form on the webpages listed above. Have specific questions you think would be best answered in a one-on-one session? Email research.commons@ubc.ca for an appointment. Conducting a literature or systematic review on a health or medical topic? Dive into the complexities of Medline and learn more about Medical Subject Headings (MeSH), subheadings, keyword searching, limits, and filters with this practical, hands-on workshop. If you’re doing health science research you need to know how to search in Medline, the premier database for the health sciences. 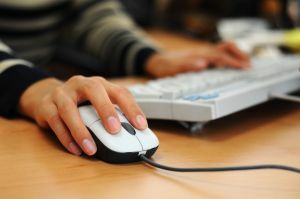 This workshop provides a broad introduction to Medline, including what content is included, the difference between Medline, Pubmed, and OvidSP, and searching using keywords and subject headings (MeSH). The format will Include both a short lecture and time for hands-on practice.